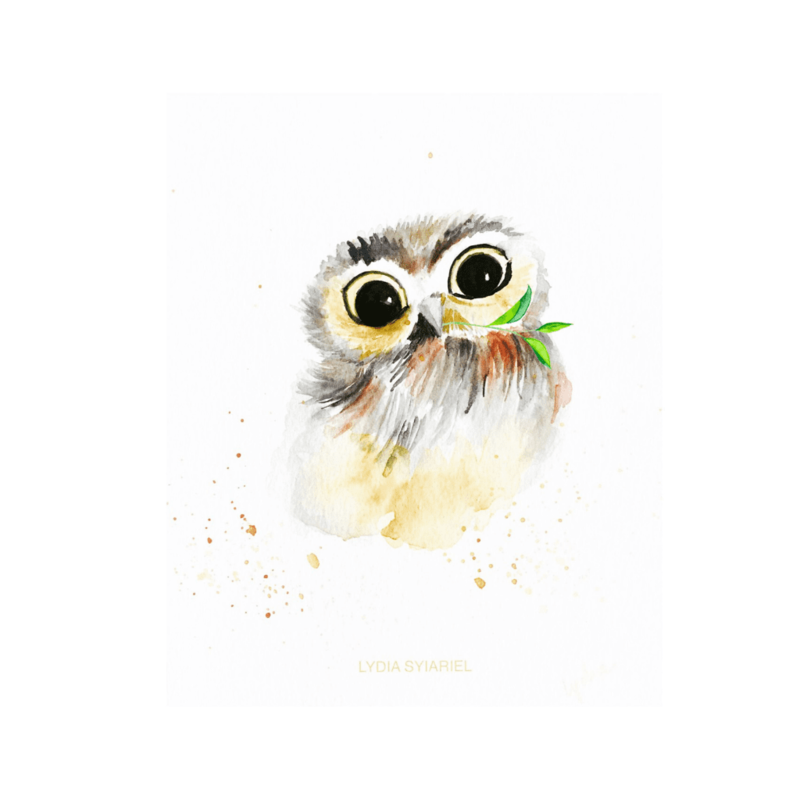 Get the cute baby animals watercolour series, such as baby flamingo, baby bunny, baby hedgehog, owlet, baby penguin, baby hamster, puppy. 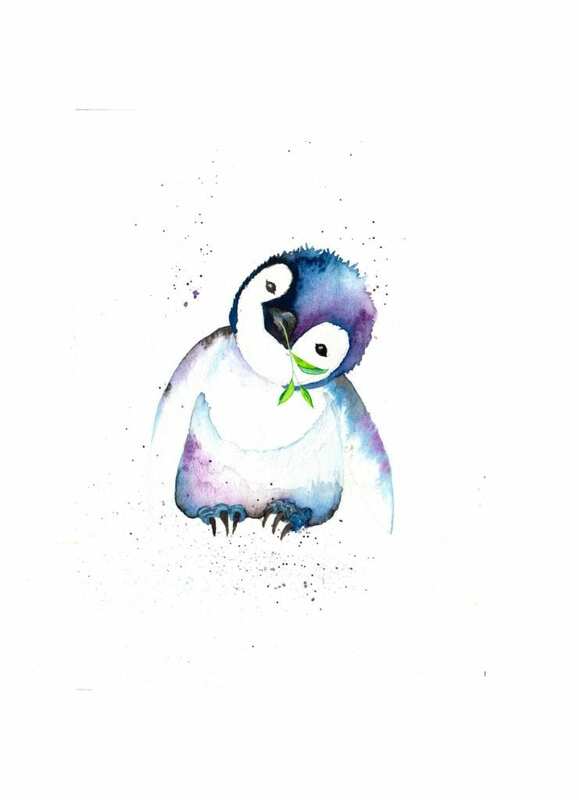 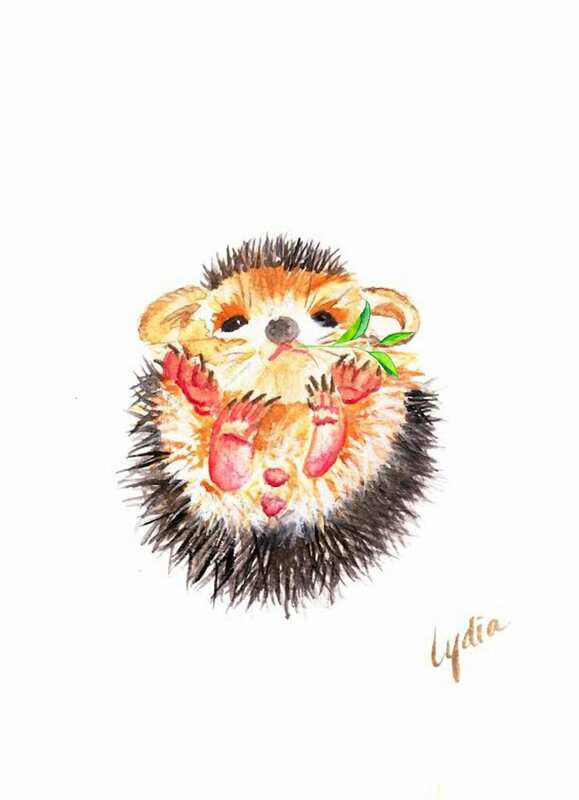 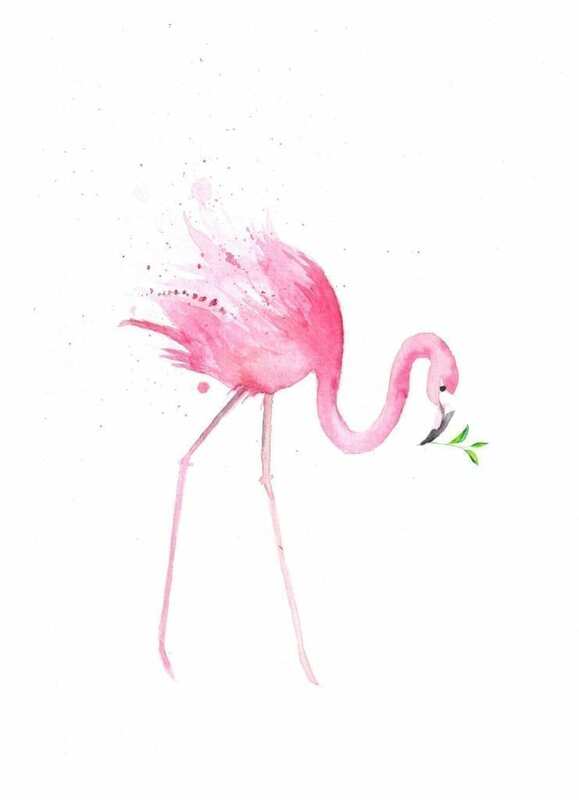 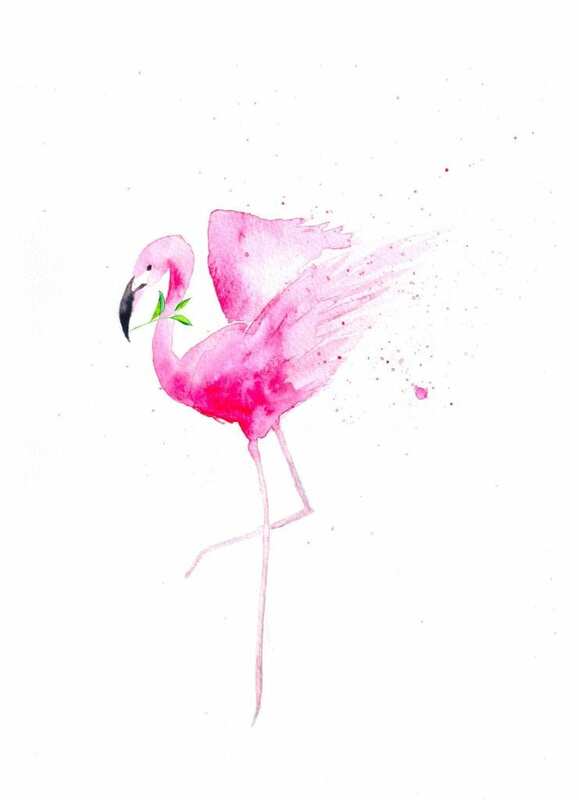 All artworks are illustrated by Lydia, for your home decor, children room, or Christmas gift, birthday gift, newborn baby gift. 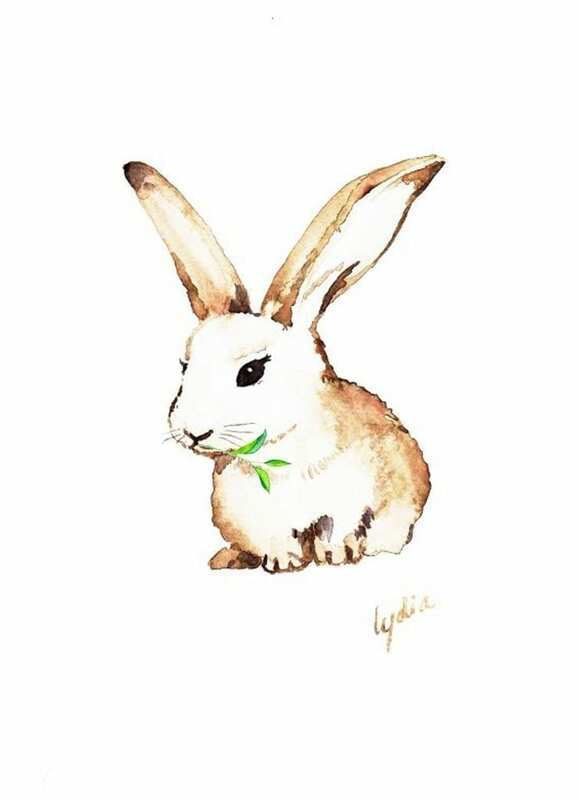 Artwork can be framed to hang on the wall or display on the table. 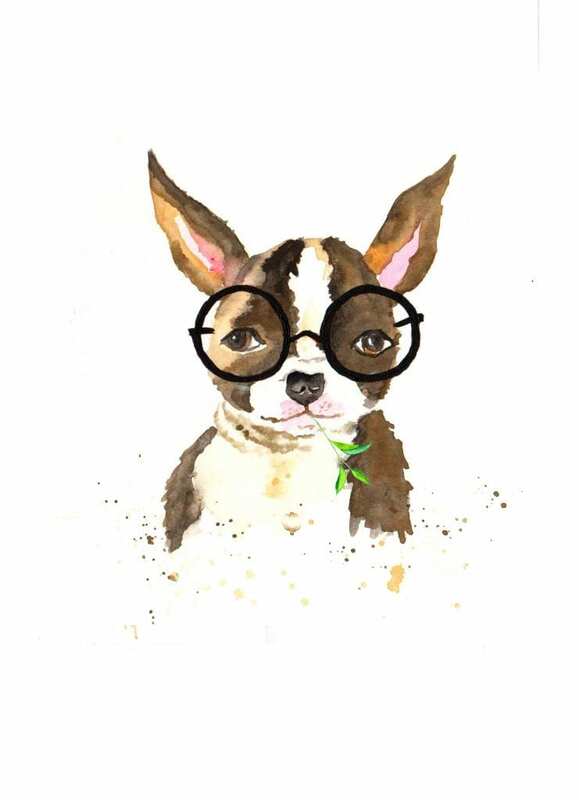 Add handpainted names, date of birth for an additional $5 / word.